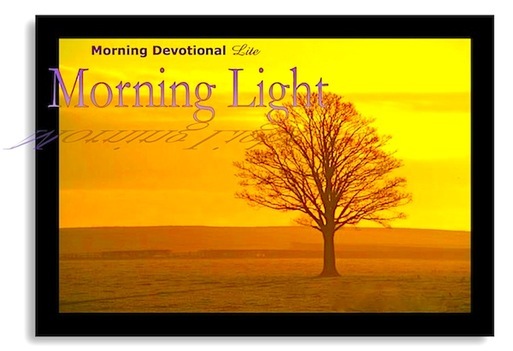 ...is a Facebook based devotional written by Nick Champlin and designed for a quick morning ray of illumination. At the break of day, for just a brief few moments, the brilliant colors of a new day appear, heralding the arrival of the Sun. And with it, the dawn of a fresh start. With that sentiment in mind The Morning Light offers a thought—a ray of inspiration to wake up the mind.